Two men from Atlanta and Fortson have been charged with multiple offenses after June 25 incidents of entering auto and burglary at Peachtree City residences off Ebenezer Road. Logan Miller, 19, of Atlanta, was charged with two counts of entering auto and one count of burglary, criminal attempt burglary and criminal attempt entering auto by Peachtree City police. Miller was also charged with burglary by the Fayette County Sheriff’s Office. Seth Berends, 20, of Fortson, was charged by Peachtree City police with two counts of entering auto and one count of burglary, criminal attempt burglary and criminal attempt entering auto. Berends was also charged with burglary by the Fayette County Sheriff’s Office. 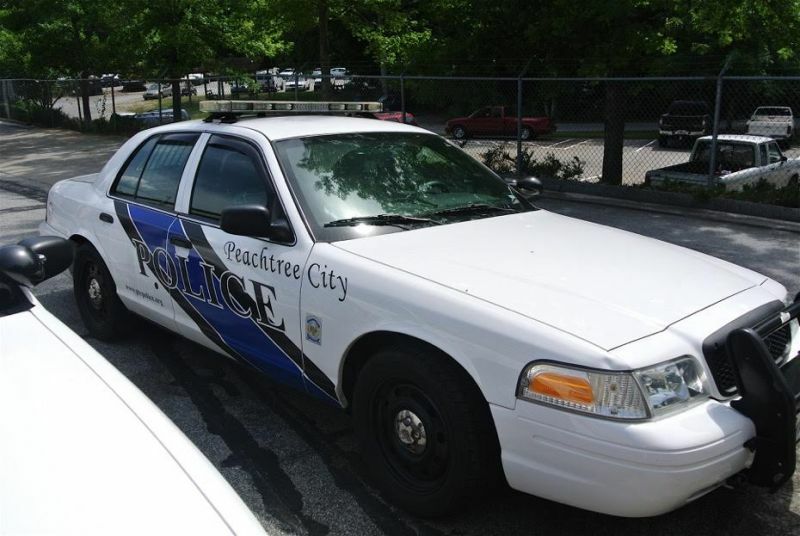 Peachtree City Police Department spokesman Matt Myers said officers on morning of June 25 responded to two reported entering auto incidents in the areas of Strathmore Lane and Creekside Way off Ebenezer Road. Myers said items stolen included cash, miscellaneous personal items and a firearm. Both vehicles were unlocked, and one was parked inside of an unsecured garage. 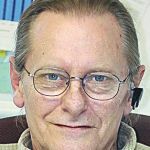 As officers were taking these reports, Fayette County Sheriff’s Office received a report of a home burglary nearby that occurred in a similar time frame. Through a joint effort of the Peachtree City and sheriff’s office Criminal Investigations Divisions, suspect names and locations were developed, said Myers.